As if it were concocted just for FoBAB, Saturday's temperature in Chicago dipped a bit below freezing, and was accompanied by a rainy-snowy mix and gray skies. Ahhh, barrel-aged beer season is officially back. 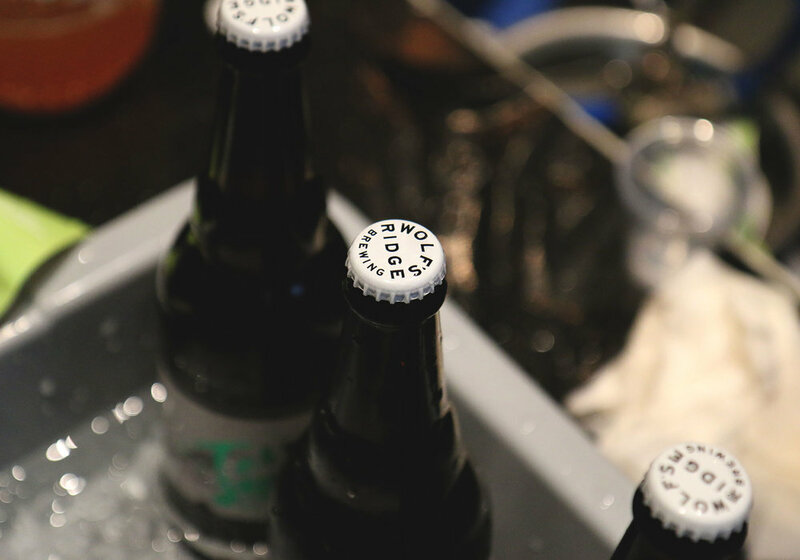 And the annual kick-off party of the season, the Festival of Wood & Barrel-Aged Beer, was back for its 15th year in 2017. 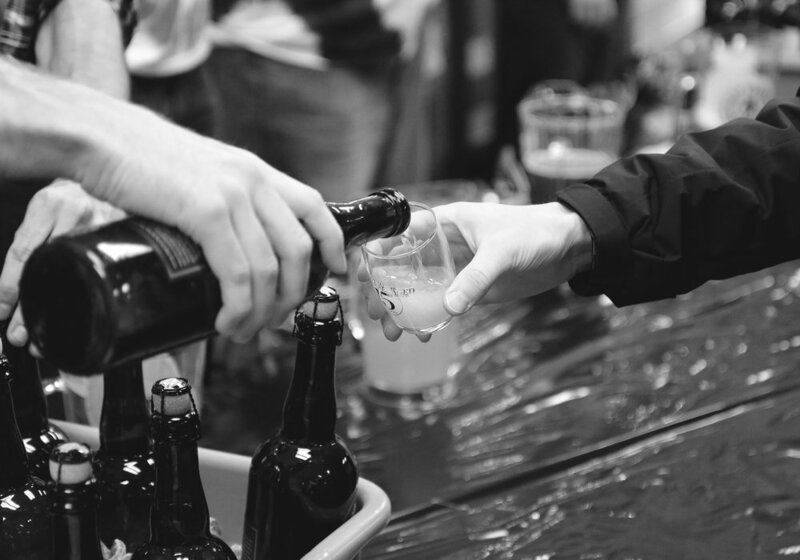 Folks looking to get their hands on the country's best of all that is barrel-aged made their way to the University of Illinois-Chicago Forum on November 10th and 11th. 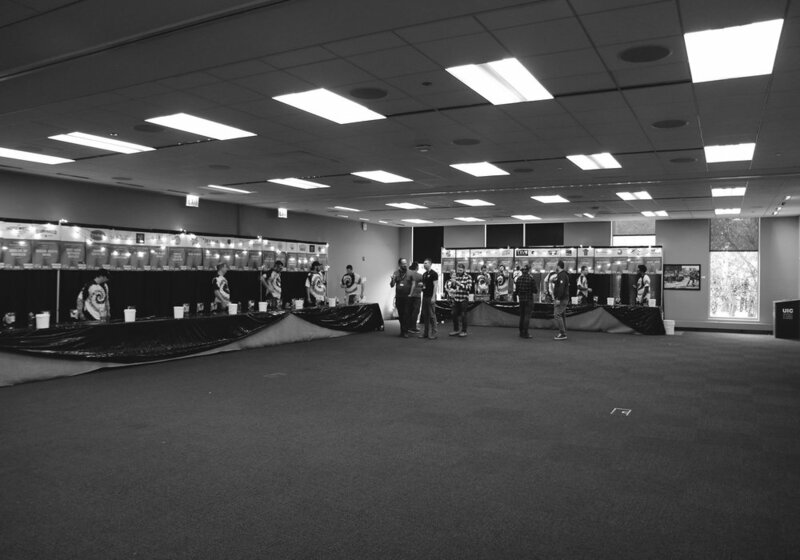 There, they were greeted by FoBAB2017's 370+ beers, ciders, perrys, and meads from 206 different breweries (up from 179 in 2016). Split out across 11 different categories (down from 12 last year – gone is the 'Classic Beer Style' category). Twenty Seventeen saw the states of Ohio and Illinois winning big, with seven and eight medals, respectively. It also saw an unsurprising large amount of bourbon barreled beers, Brettanomyces'd ales, spiced stouts, fruited sours (is the raspberry king in '17? ), and more. You name the barrel/wood-type or adjunct, and it was there. 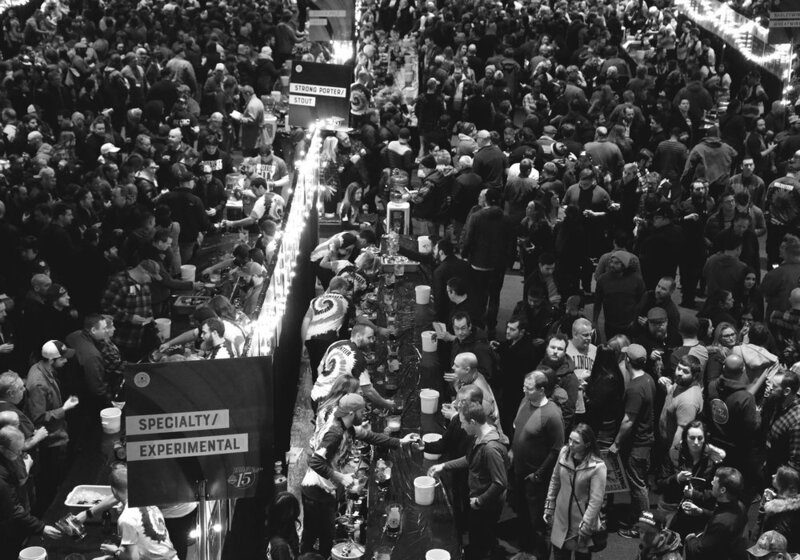 This year's #FoBAB–the crown jewel of the Illinois Craft Brewers Guild–held many surprises, and saw plenty of first-time medal winners. 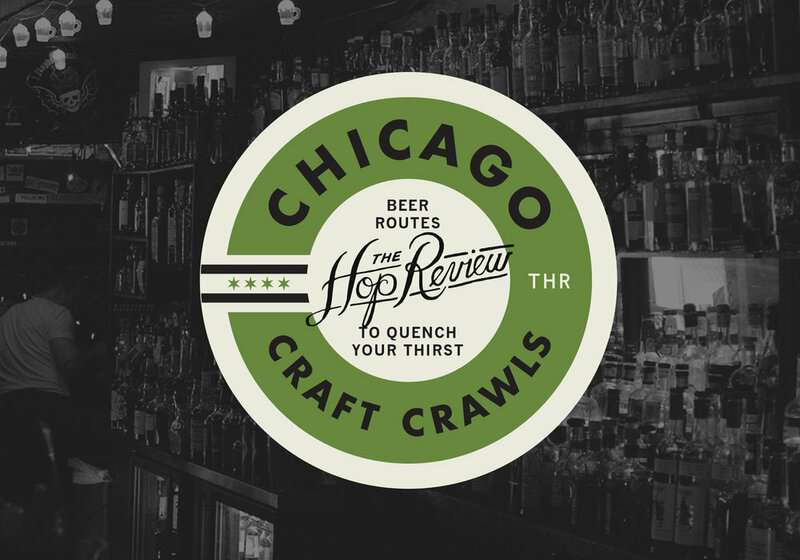 Chock-full of barrel-aged excitement, we went and tasted as much as we could, in order to share our favorites with you–as well as a list of the winners in each category. 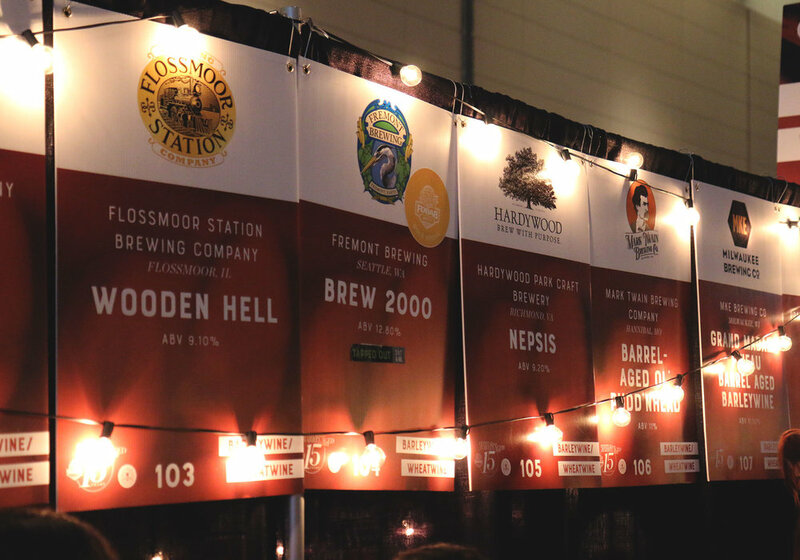 Below are a few brews from the nearly 400 offered that made an impression on us. 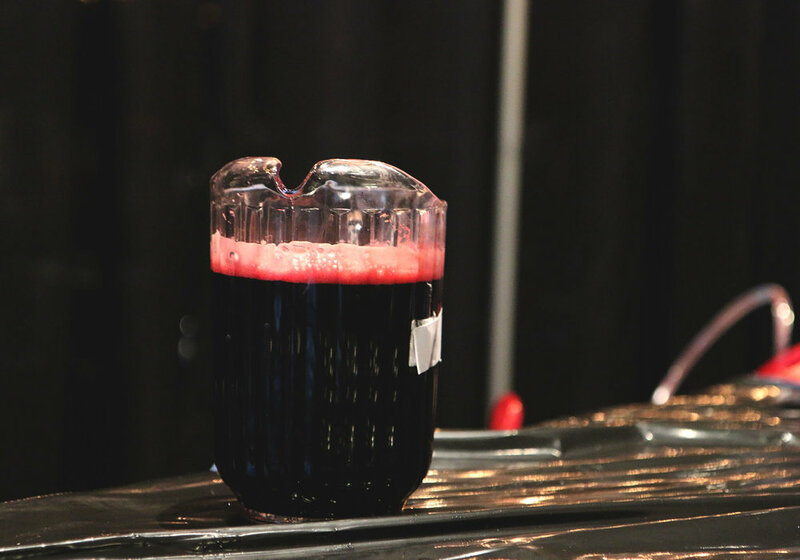 Finally, we'd like to congratulate all of the winners at 2017's FoBAB. With the number of entries in each category, it's certainly a commendable feat to take home some hardware. GOLD / Upstream Brewing Co. (Omaha, NE) – Things! Danielle D'Alessandro, Executive Director of the ICBG, announces the winners. 2017 saw 11 categories, down from 12 in 2016. 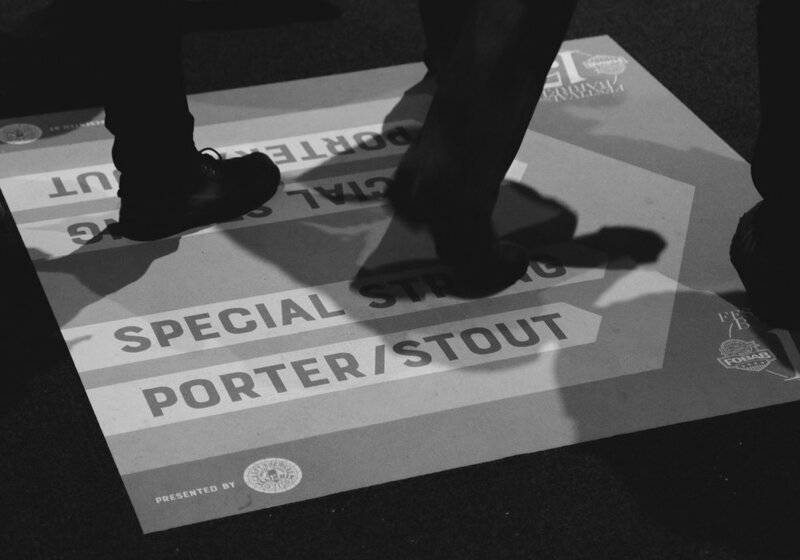 Lost Abbey's Cable Car garnered plenty of social media hype after Session 1. Columbus, Ohio's Wolf's Ridge Brewing brought plenty of wild beer surprises. Newer PostDETOUR: Charlton, MA – Tree House Brewing Co.